Splitboarding is many things: it’s undeniably awesome, it’s a favorite activity of snowboarders the world over—and it’s decidedly tough to break into. Why? Two reasons. The first and most obvious reason is that splitboarding requires an entirely new arsenal of gear, ranging from a splitboard and splitboard-specific bindings to mandatory avalanche safety equipment and essential accessories you probably don’t have laying around the garage. The second reason is that staying safe in the backcountry is drastically different from staying safe in the ski resort. The slopes aren’t regulated by ski patrol, so if you do get hurt, you’re on your own. Plus, the snowpack is left untouched and therefore avalanches are a foremost concern. This two-part beginner’s guide to splitboarding breaks down this awesome activity to help you 1) get the gear you need to travel efficiently in the backcountry and 2) get the education you need in order to travel safely in the backcountry. If you’re reading this and you still don’t know what splitboarding is, the following is a very brief explanation. 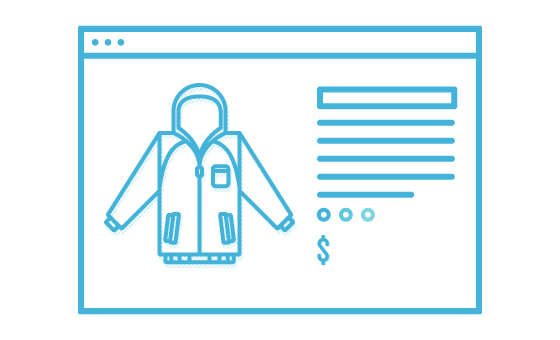 If you’re already sold on the concept, skip down and get straight to the gear! The splitboard is a variation of a snowboard developed specifically with backcountry exploration in mind. They’re easy to tell apart from your average board because they are cut in half. Why are they cut in half? Well, by removing the bindings, unhooking the board, and reattaching the bindings to the now-separate halves, a splitboard transforms into a pair of skis. Once the splitboard is in “ski mode,” the rider attaches adhesive climbing skins to the bases of the skis, and, by pivoting their toe like a telemark or nordic skier, they are able to ascend a snowy slope without slipping backwards. Once at the top of the mountain and/or run, they transition from ski mode into ride mode, removing the skins and bindings and reassembling the board. After that, it’s all downhill from here! 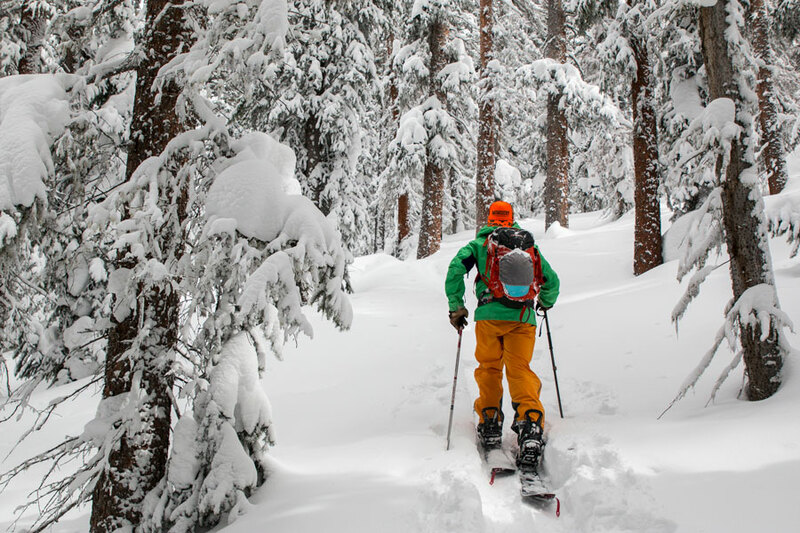 The following gear is absolutely essential if you’re trying to break into splitboarding. 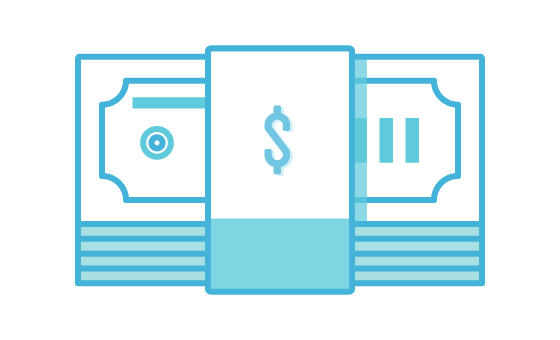 Given that this is an extensive and expensive gear list, we included both value-driven picks for split boarders on a budget and top tester favorites that are some of the best pieces of gear money can buy. Sizing: We recommend sizing up a few centimeters from your typical resort all-mountain board, as you’re hopefully going to be scoring a ton of pow as you explore the backcountry. Shape: That said, shape is another factor to consider as you’re sizing your board: shorter, fatter powder boards (like the K2 Split Bean) possess similar float to longer freeride shapes (like the Venture Storm). 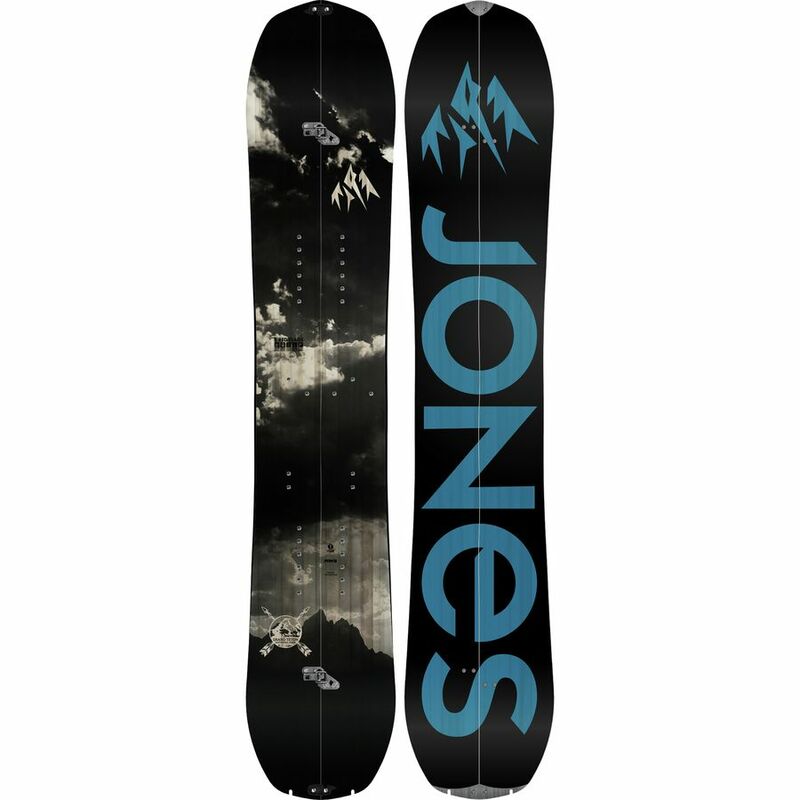 We recommend an all-around shape for your first splitboard, like the popular and relatively affordable Jones Explorer. Price: While getting an ultra-light carbon setup (like the Jones Carbon Solution) is preferable for riders who love crushing the uphills at speed and need a premium, responsive plank on the way down, they are more expensive. If you’re buying your first splitboard, chances are you’ll need the rest of the gear in this guide as well, and going with a slightly heavier, less responsive, and less expensive board may be more realistic. You almost expect a $500 splitboard to ride like a $500 used car, but the Nitro Nomad offers a more-than-decent descent at a more-than-fair price. The Jones Explorer is cheap relative to the rest of the Jones line, but it’s still constructed with quality craftsmanship and materials—not to mention it’s an all-mountain Swiss Army Knife and can handle all sorts of conditions. There are a ton of Colorado riders who swear by this Silverton company’s shredsticks, and the Storm is a perfect example of why: it’s the right combo of sprightly and quick, floaty and fun. 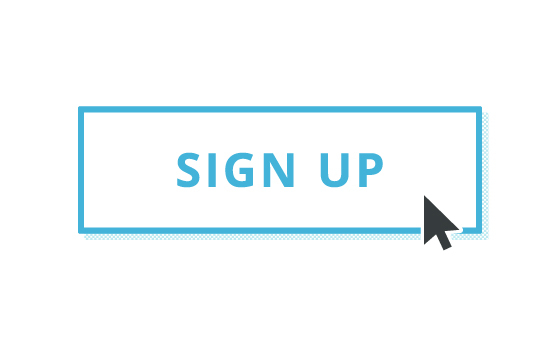 Splitboard bindings aren’t exactly essential—you have the option to get a Voile splitboard hardware adapter kit—but that’s a second-rate option and should only be considered if finances are a factor. Splitboard specific bindings from companies like Karakoram and Spark R&D have better board-to-binding interfaces (this is incredibly important) and supply a more intuitive and responsive ride. Trust us, it’s worth it—splitboard-specific bindings will make your time in the backcountry way more fun and stress-free. The Voile Speed Rails are a much better option than using a hardware adapter kit, but they’re not as intuitive nor bombproof as premium options from Spark and Karakoram. 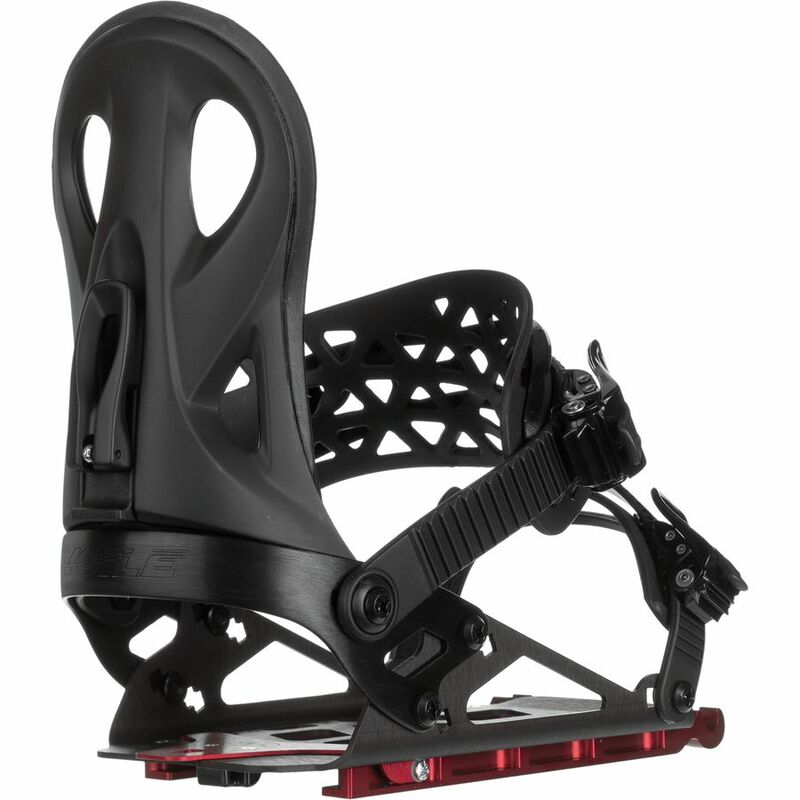 They make for an excellent first pair of splitboard specific bindings, as they aren’t too expensive and get the job done. For the fast freerider who demands responsiveness from their highbacks, comfort from their straps, and quality craftsmanship from the manufacturer, they can do no better than the Spark Surge. Equipped with the latest in splitboard binding tech, from Spark’s “Whammy Bar” riser system to an intuitive and effective adjustable highback equipped with a much-appreciated walk mode, the Surge is a culmination of over a decade of product development from the Bozeman brand. 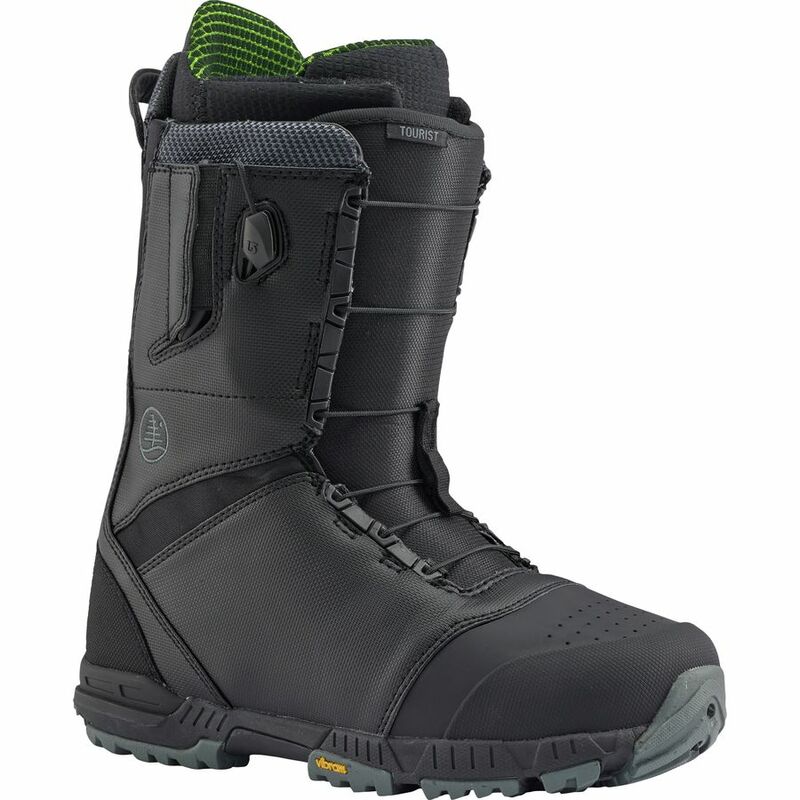 Splitboard-specific boots aren’t exactly an essential, either, as you’ll be just fine riding your resort boots in the backcountry, but they do make a big difference. A good splitboard boot should be comfortable during long touring days and stiff enough to respond to micro-movements on unforgiving terrain. A Vibram sole equipped with a crampon welt makes all the difference when stepping into alpine terrain. There isn’t really a good budget pick in this category, as splitboard boots are very much a niche market and a truly affordable model hasn’t hit the market yet. In the middle of the pack price-wise and at the top of the peak in terms of performance is the Burton Tourist—a comfortable, warm, and ultra-responsive touring boot build to similar specs as Burton’s lauded Driver X. Without skins, you won’t be able to ski up any inclines—which pretty much defeats the entire purpose of splitboarding in the first place. 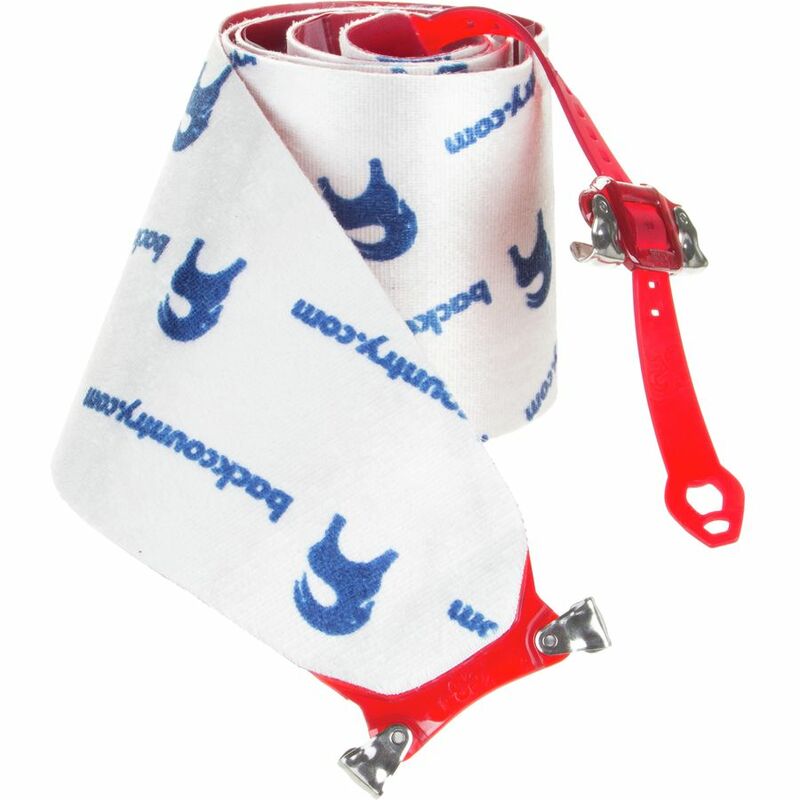 Quality skins should have bombproof nose and tail clips and sticky, long-lasting glue to stay in place. They should balance traction (to skin up steeps) and glide (to crush flat sections with speed). Backcountry partnered up with G3 for an exclusive release of their famous Alpinist splitboard skins. 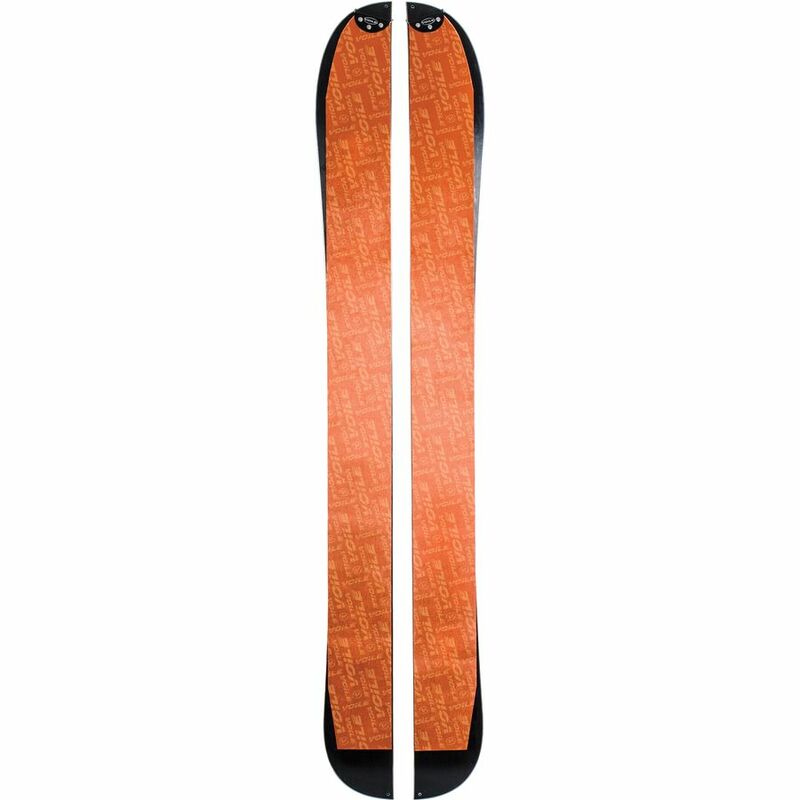 Durable and long-lasting, Active Junky testers have relied on Voile’s splitboard skins for multiple seasons. The updated tail clips solved previous issues, and now they’re a top pick among our crew. While you can certainly use a pair of non-collapsible ski poles when splitboarding, we don’t recommend it, as you’ll inevitably be forced to thread through the forest with a pair of poles in hand. Collapsible poles give you the option to change pole lengths (key on steep ascents) and completely pack down to strap onto or pack in your backpack. Cheaper than most of its competitors and complete with Black Diamond’s renowned ruggedness, the aluminum Expedition 3 is a fantastic entry-level pole. Ultralight and still reasonably strong, the Leki TourStick Vario Carbon V Ski Pole pairs the durability of aluminum with the light weight of carbon. 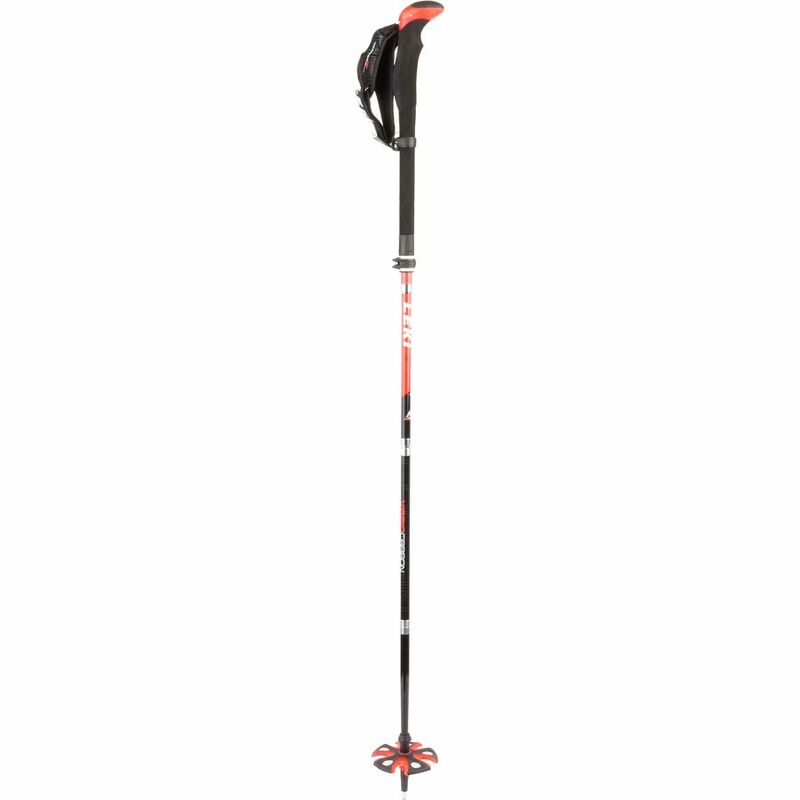 Confidence-inspiring in your hands and hardly noticeable in your pack, the Leki Tourstick is as good as it gets for the backcountry splitboarder. Whether you’re climbing steep and technical routes that require the use of crampons or you’re traversing a no-fall-zone, the Black Diamond Carbon Whippet is exactly what you want in your hands. A lightweight, collapsible version of Black Diamond’s famous Whippet—a cross between an ice axe and a ski pole—this piece of gear brings a whole new meaning to the phrase “you can’t live without it.” Of course, if you’re just getting into splitboarding, you might not be in terrain that requires a carbon Whippet for a while. Many entry-level splitboarders will skimp on the backpack, as chances are there’s something in the closet that will do the trick. However, if you can swing it, grabbing a backcountry-specific pack is a smart decision, as it will have an easily accessible pocket for all of your avalanche safety equipment, which trims off valuable seconds should your partner be caught in an avalanche. Also, some models are equipped with avalanche airbag technology, which, should you be caught in an avalanche, will improve your chances of survival. The Patagonia Snow Drifter is a no-frills option that’s the perfect size for backcountry day trips. 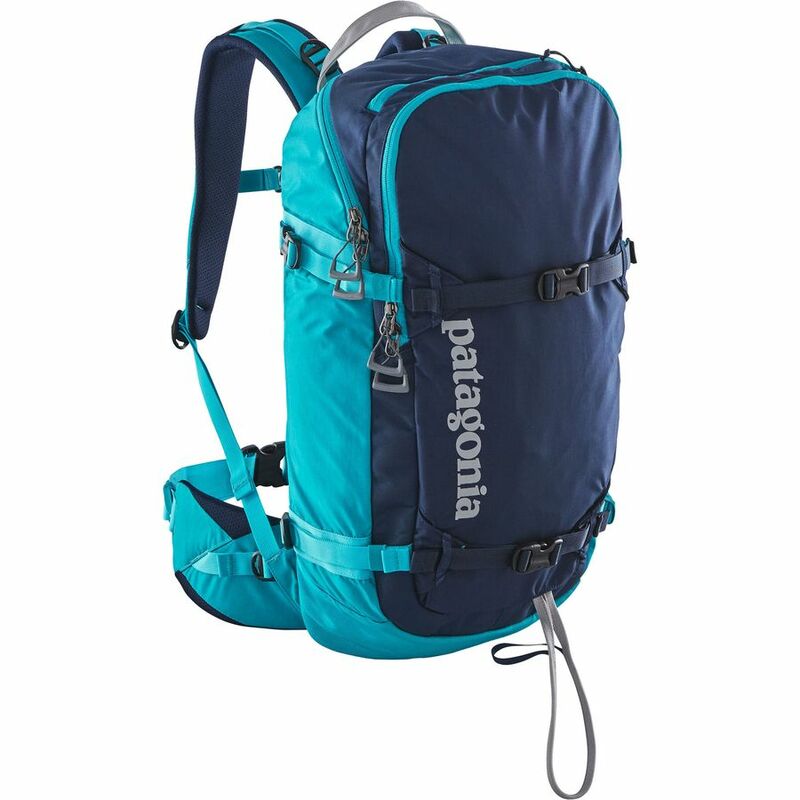 Comfortable shoulder straps and a supportive hip belt add to the on-mountain practicality, and the snowboard-compatible carry-straps and ice axe loop allow for multiple gear configurations depending on what the mission holds. 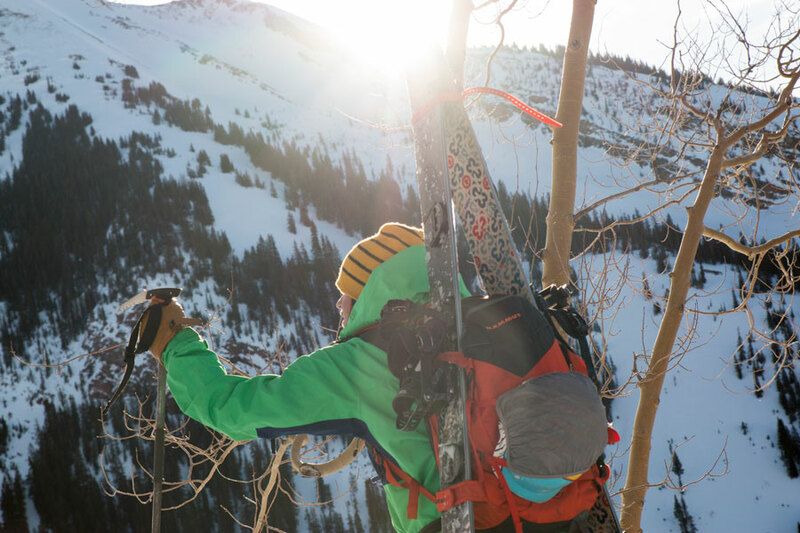 BCA has ample authority in the backcountry realm, and their airbag packs are trustworthy and high-quality while by far the most reasonably-priced packs on the market. When deployed, a compressed air cylinder inflates the Float Airbag system to 150-liters before you can say “avalanche” three times fast. Avalanche gear is non-negotiable. The three essential pieces of avalanche gear are incredibly effective when used together, yet useless if one piece of the puzzle is missing. The three pieces are as follows: beacon, shovel, and probe. Repeat after us: beacon, shovel, probe—never leave the trailhead without them! 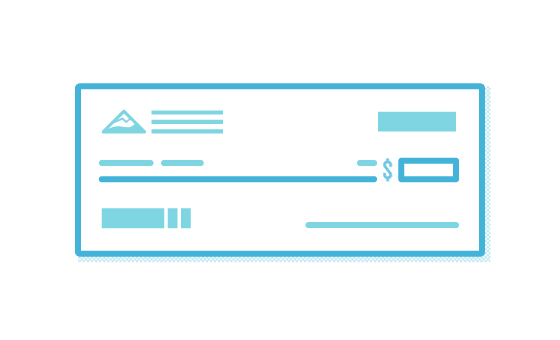 The beacon allows you to search for buried skiers, or to be found if you’re buried. The probe is integral to effectively finishing the search process that the beacon starts, and the shovel is, of course, to dig out the victim. However, even having all of these pieces of gear is not enough—get educated in an AAIRE Avalanche Safety Class, and also practice your avalanche rescue skills consistently throughout the ski season. 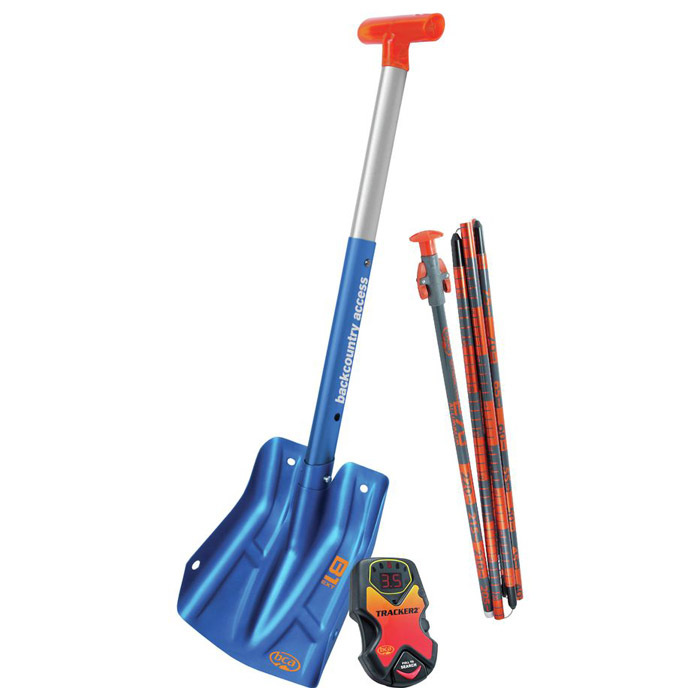 With this package from BCA, you get a pretty phenomenal deal: for just over $300, you’re looking at an industry standard Tracker 2 Beacon, telescopic B-1 EXT Shovel, and the 270-cm aluminum Stealth 270 Probe. While none of these pieces of gear are particularly noteworthy for their weight, size, nor groundbreaking technology, they are exactly what you want in the backcountry: functional, durable, and reliable.